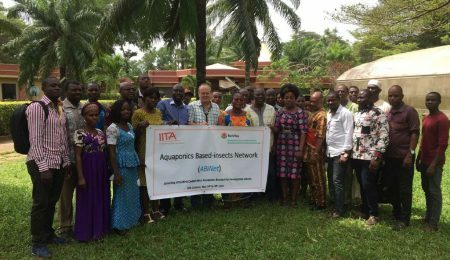 The first aquaponics network in West and Central Africa called the Aquaponics Based-Insects Network (ABiNet) was recently launched at the IITA-Cotonou station. 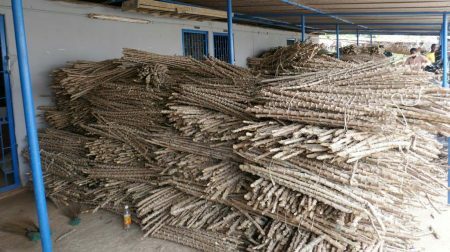 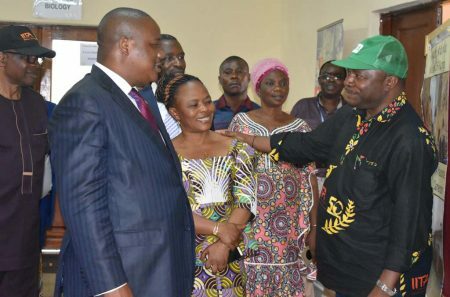 His Excellency, Governor Claude Nyamugabo Bazibuhe of South Kivu in DR Congo, has praised IITA’s efforts to support agricultural development in his region and country and assured the Institute of his government’s support for its activities. 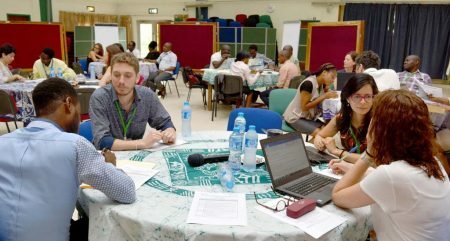 In line with the key messages conveyed by the CGIAR Platform for Big Data in Agriculture during the BigDatainAg Convention 2017, stakeholders across four CGIAR centers working under the CGIAR Research Program on Roots, Tubers and Bananas (RTB), convened at IITA Headquarters, on 22–25 May.